Charges of Extreme DUI in Chandler, Arizona result from driving under the influence with a blood alcohol content (BAC) above .15 but less than .20. 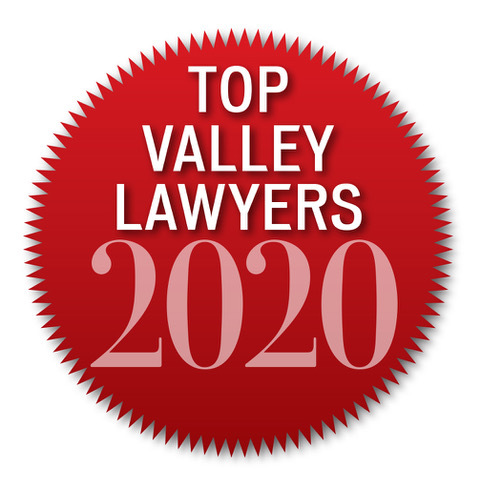 Penalties vary for first-time or repeat offenders. 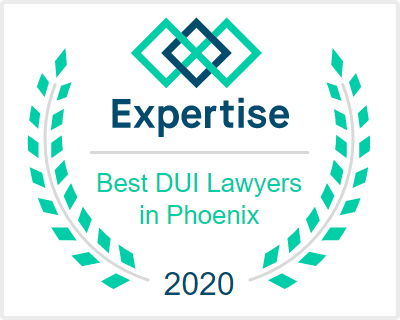 These offenses carry mandatory prison terms and it is important you have a lawyer who has experience defending Extreme DUI in Chandler, Arizona and other vehicular crimes. A first time Extreme DUI in Chandler carries a minimum sentence of 30 days in jail, 1 year with the interlock and over $2500 in fines. 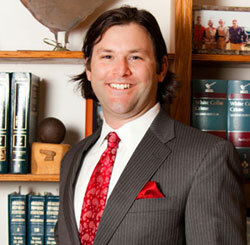 Aaron Black practices DUI defense law and handles each client’s case personally. 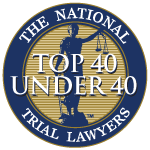 Though the evidence may seem overwhelmingly against you, Aaron draws from his knowledge and courtroom experience to provide the most compelling strategy for your individual case. 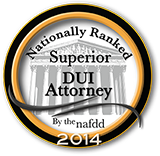 His skill in defending DUI cases can make all of the difference in the courtroom. 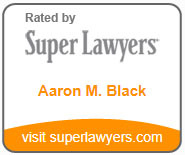 Aaron Black possesses the skills and resources required to personally fight your case and defend you against any DUI charges in Chandler.